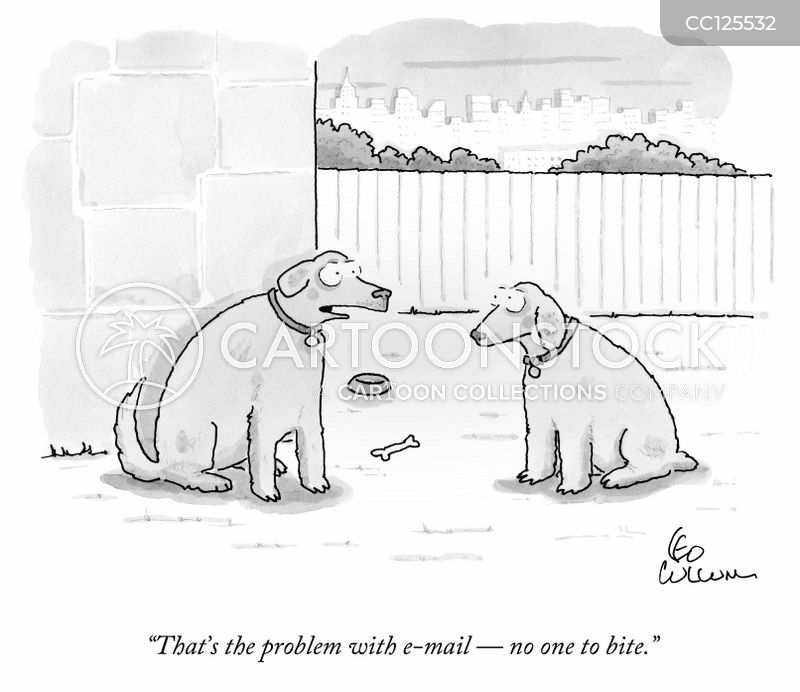 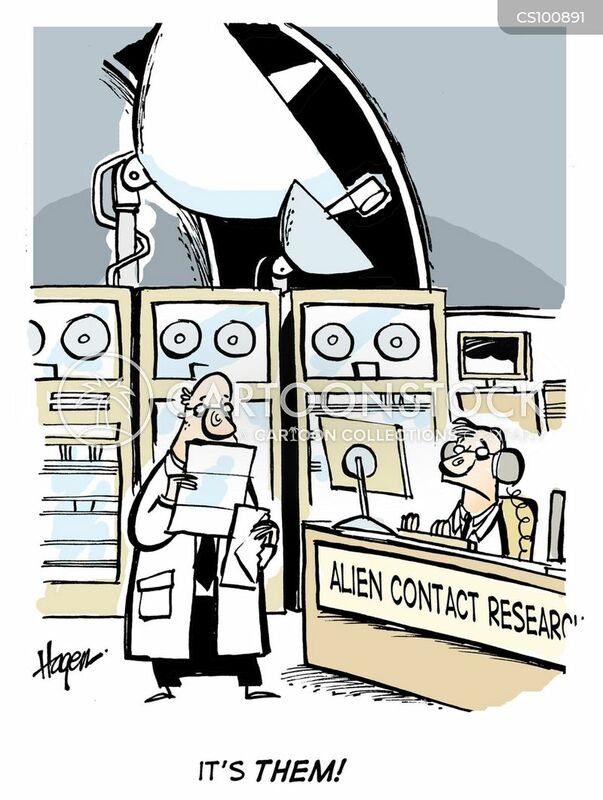 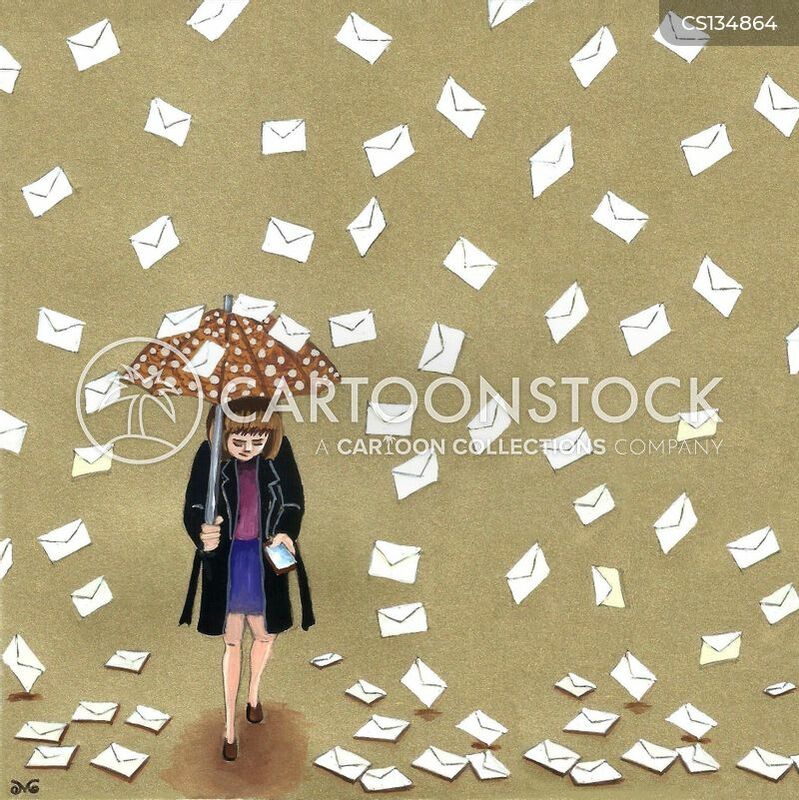 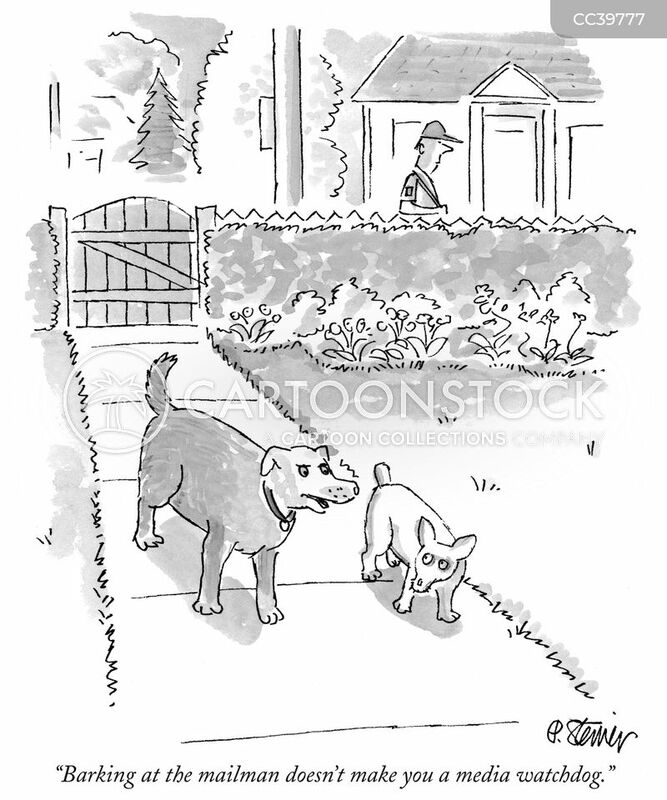 "It's another e-mail from your folks. 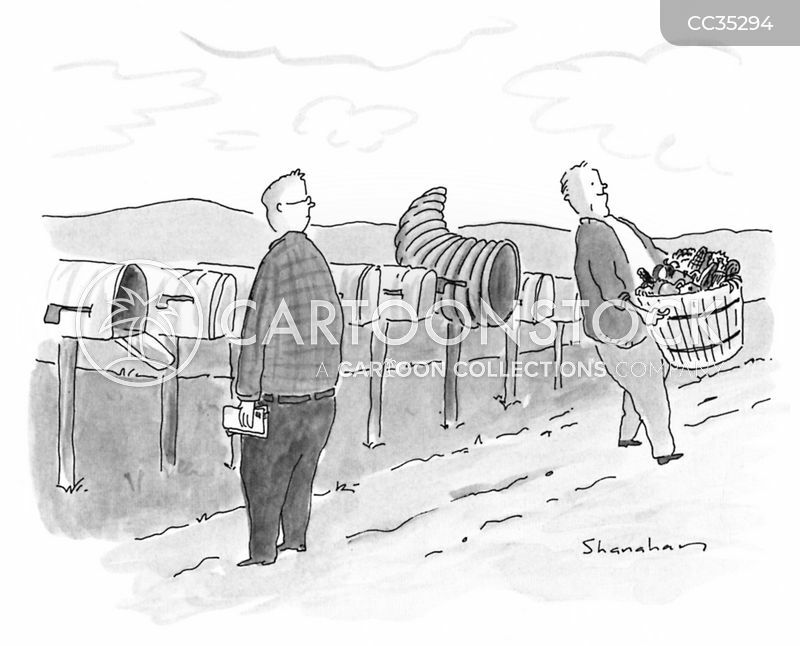 You know, this would be a whole lot easier if you'd just tell them about the Web." 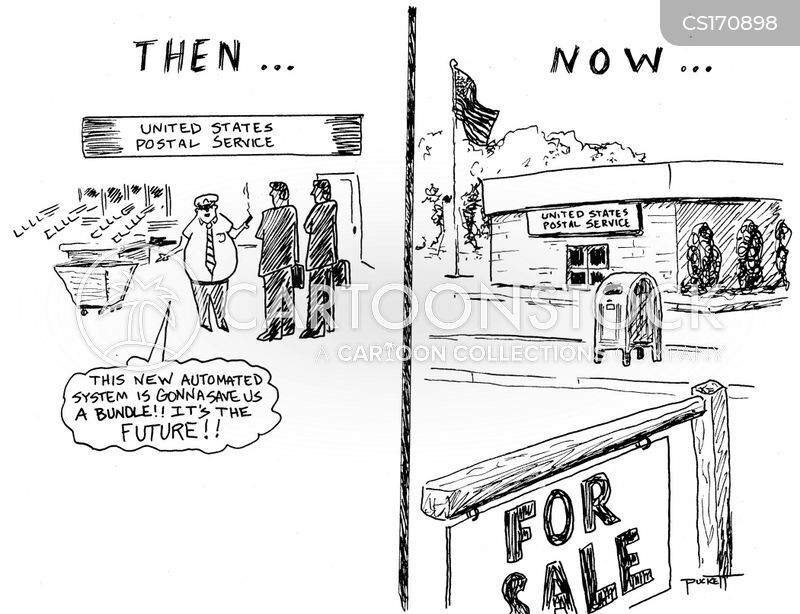 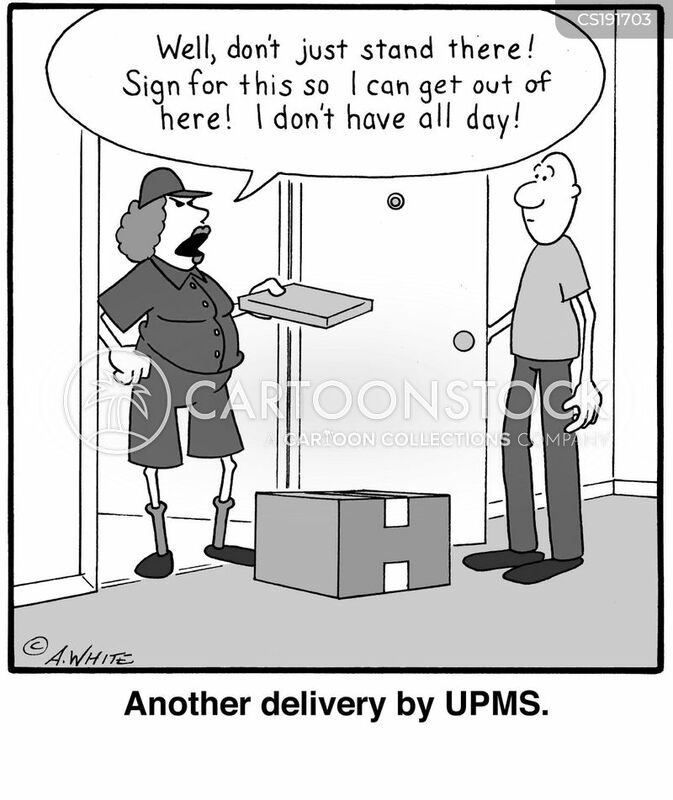 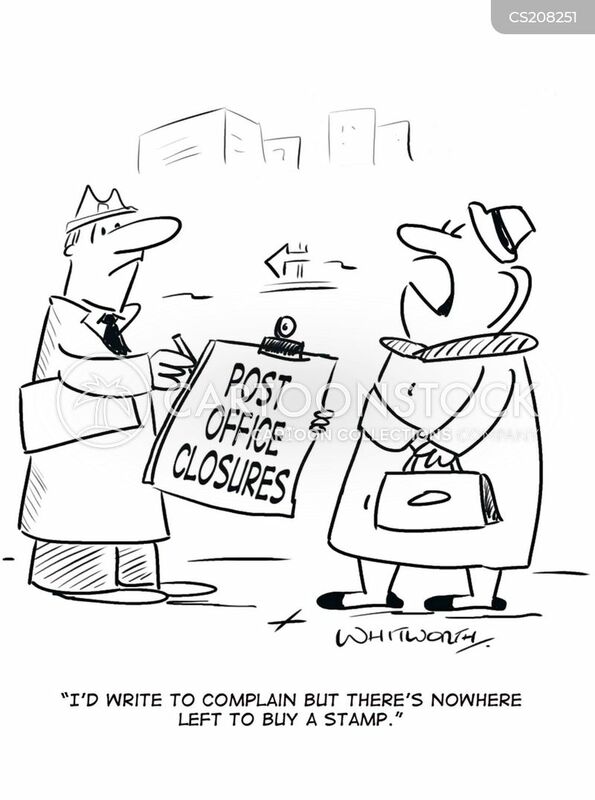 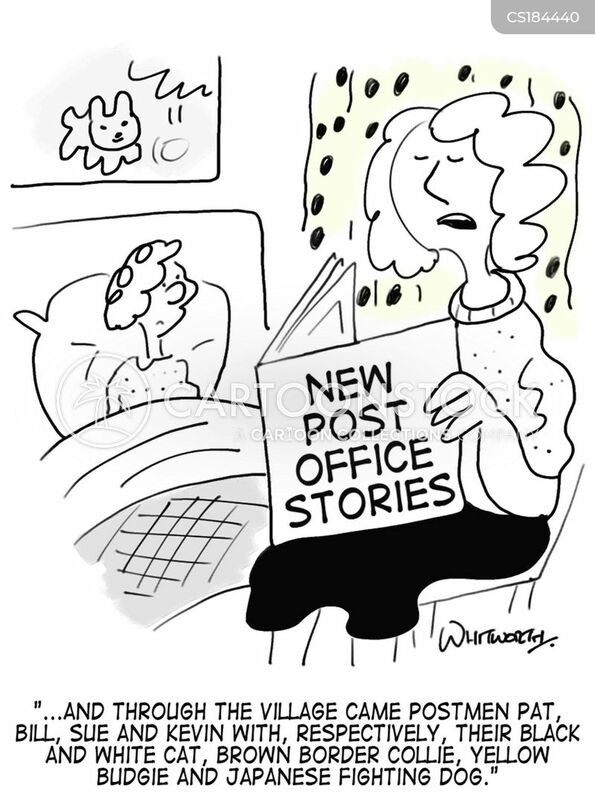 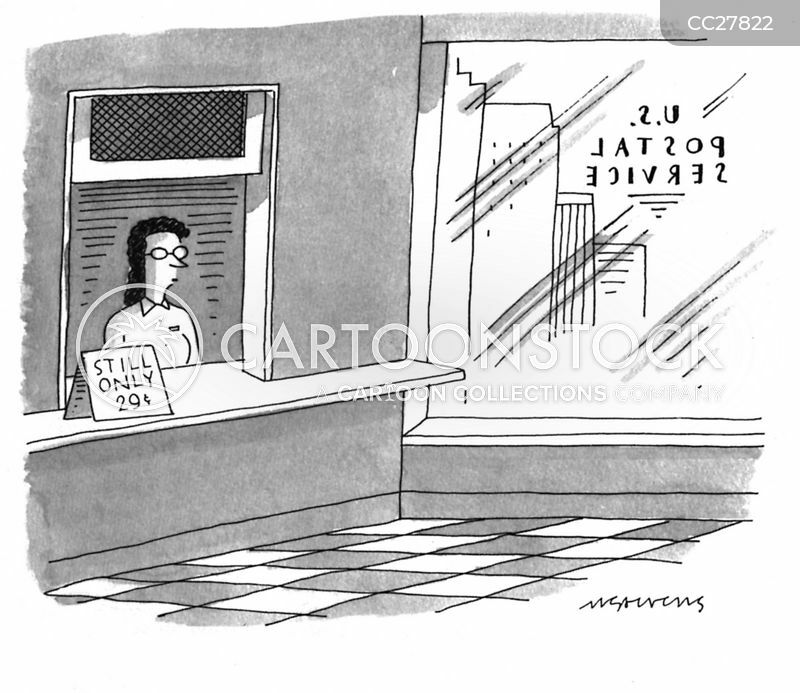 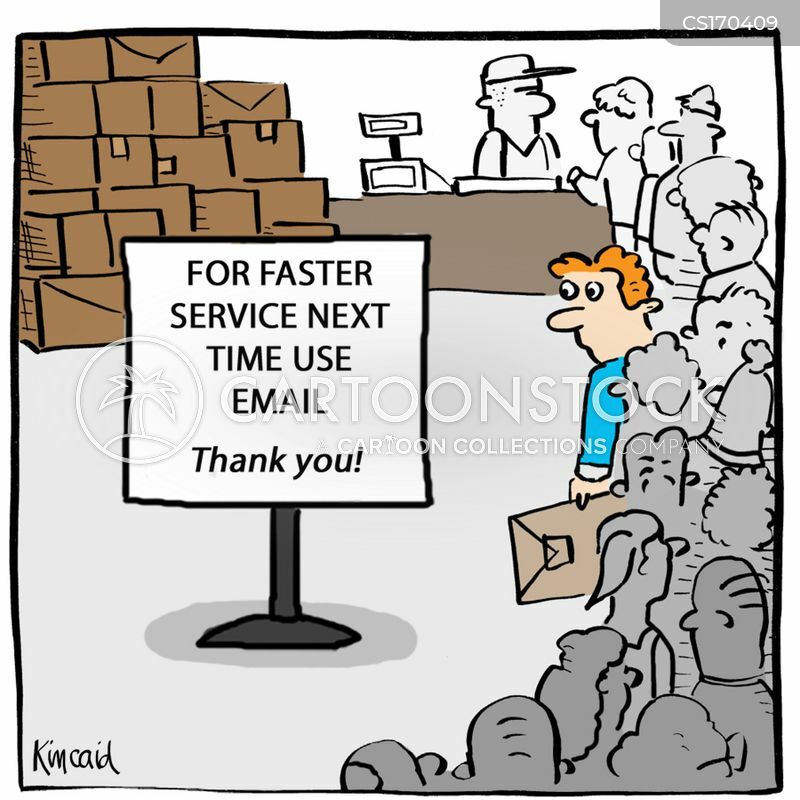 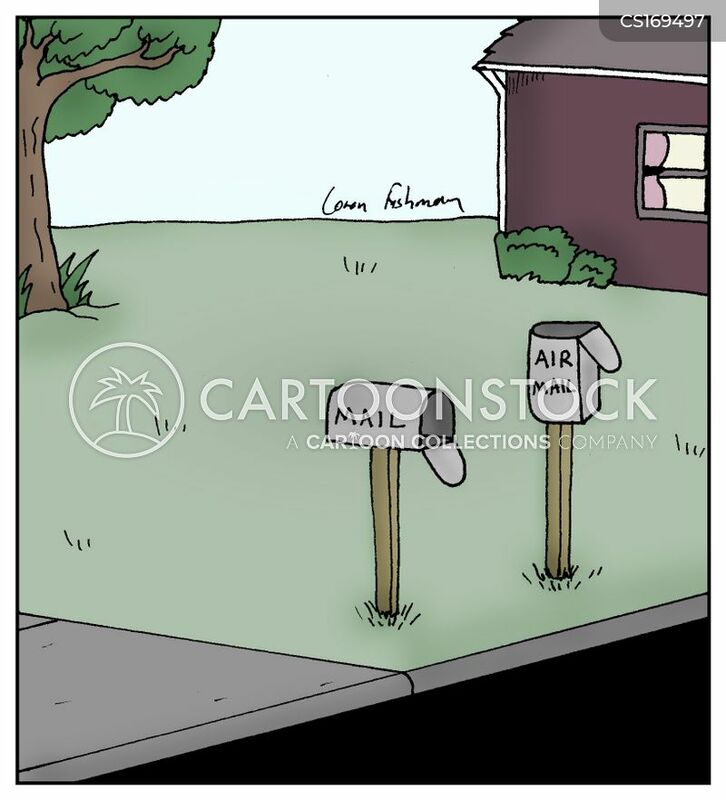 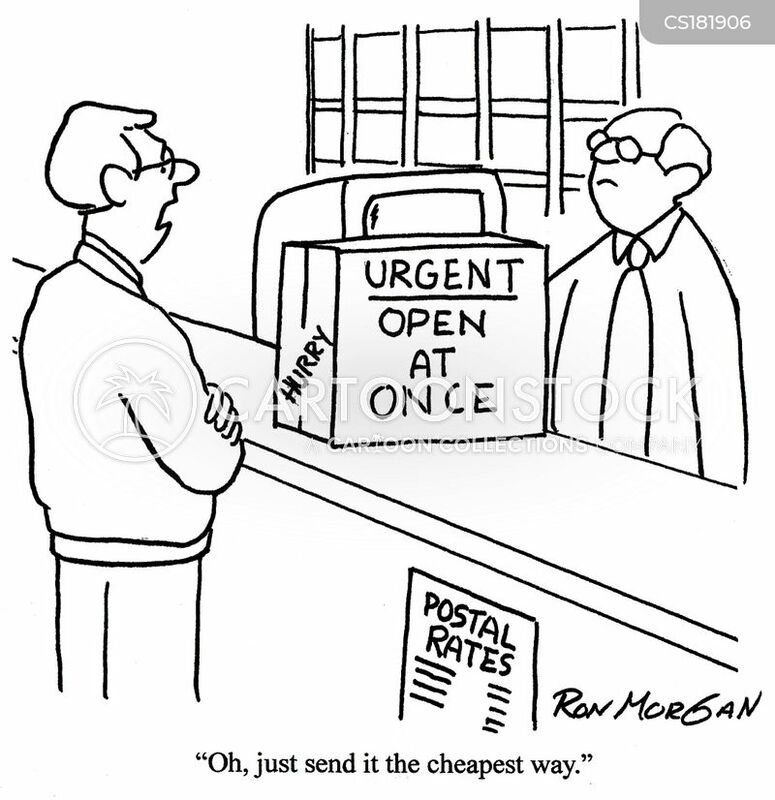 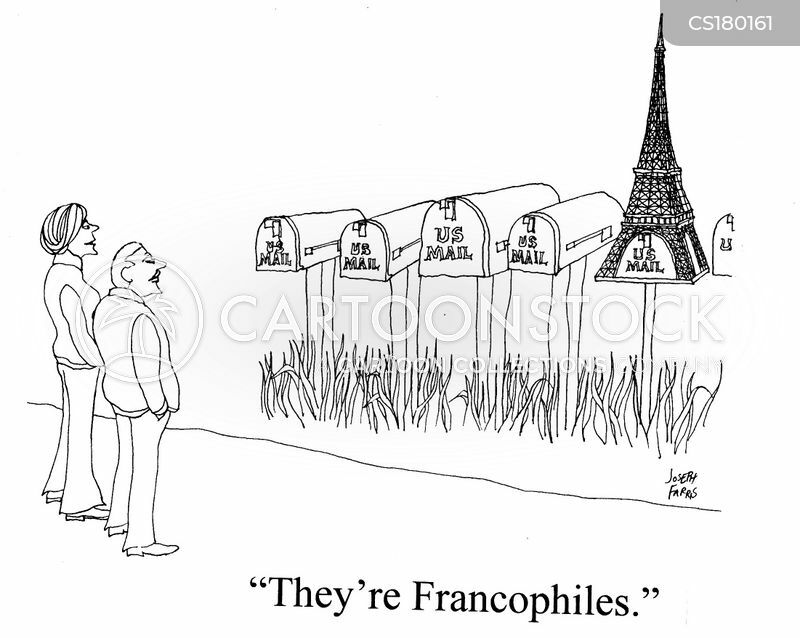 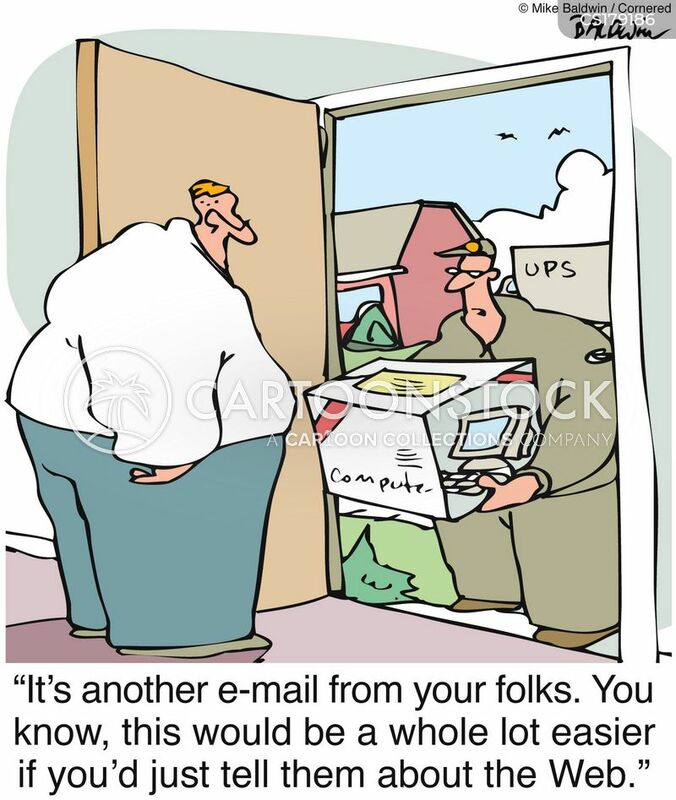 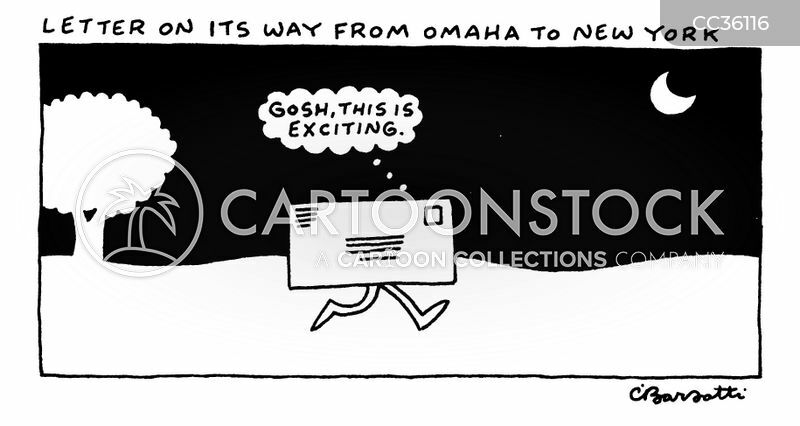 Postal Service Problems. 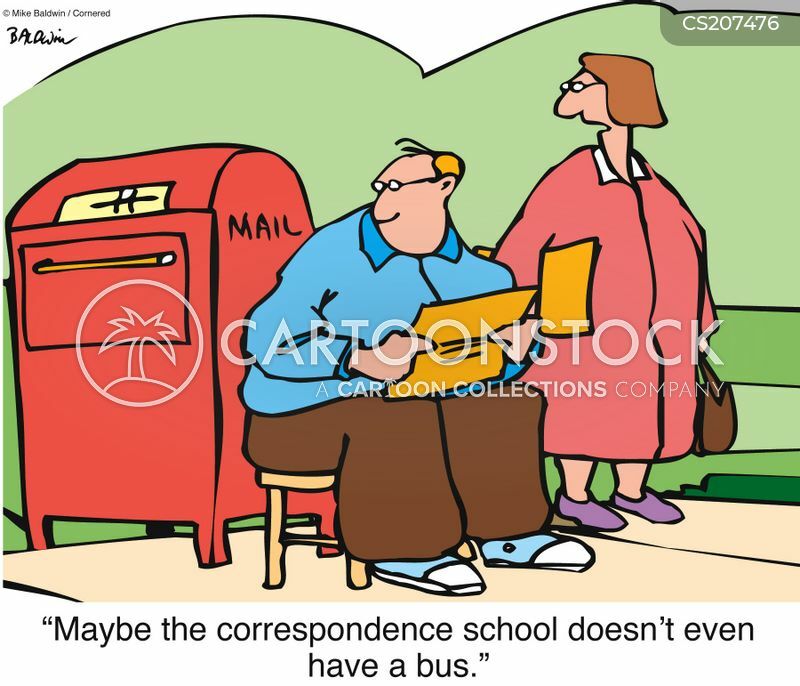 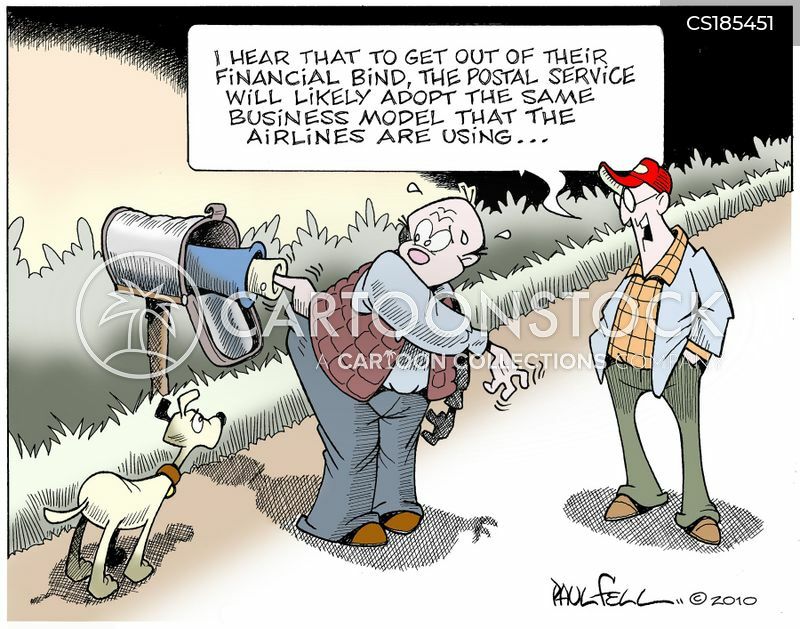 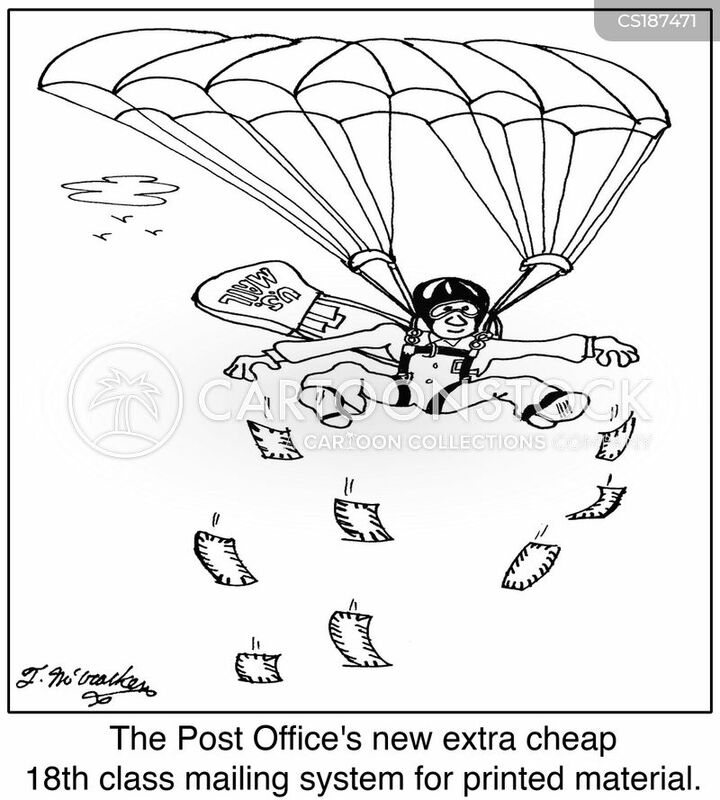 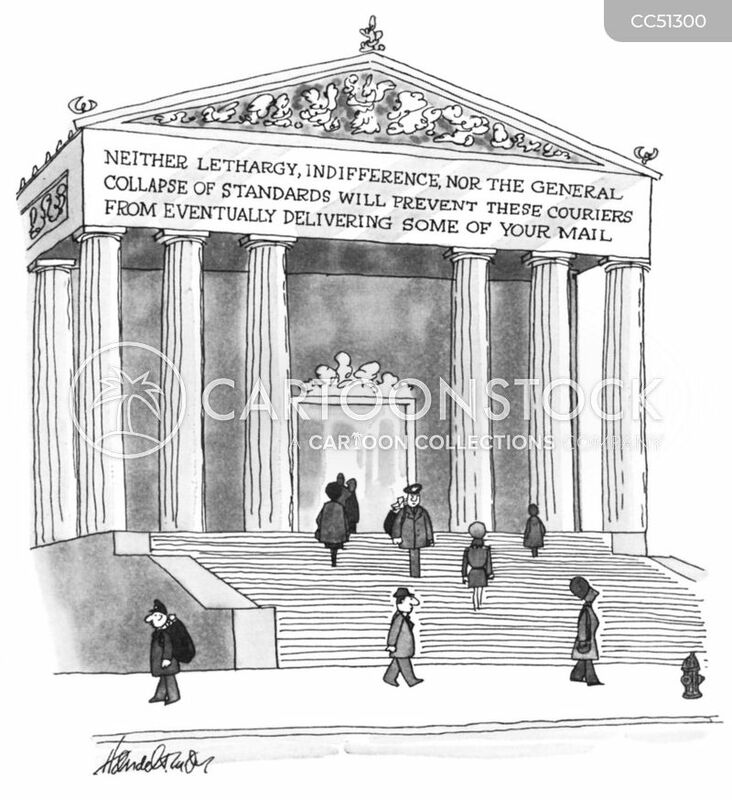 "I hear to get out of their financial bind the postal service will likely adopt the same business model as airlines..."
Neither lethargy, indifference, nor the general collapse of standards will prvent these couriers from eventually delivering some of your mail. 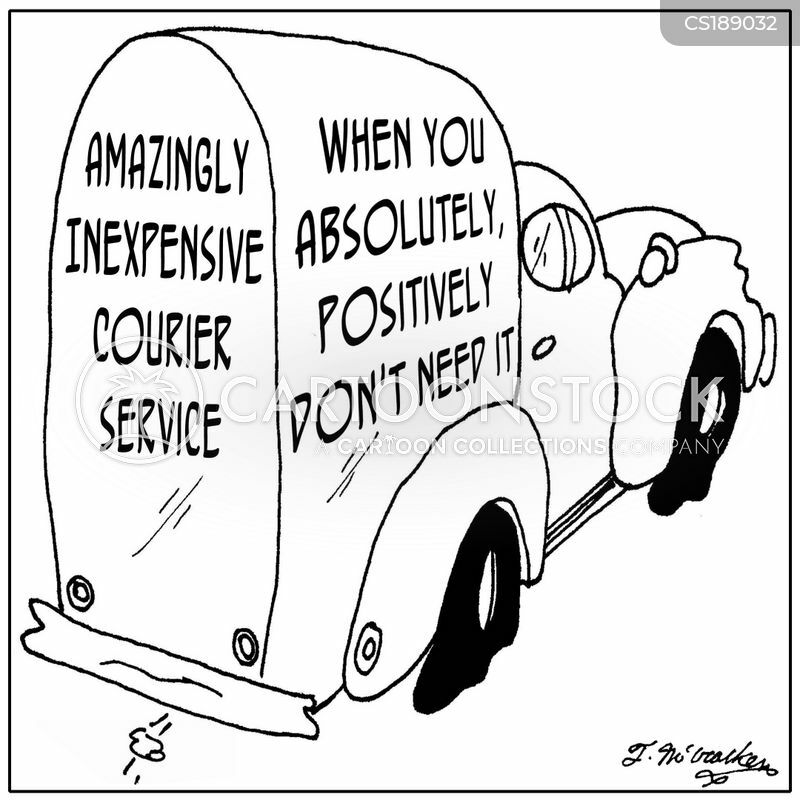 Amazingly Inexpensive Courier Service, When You Absolutely, Positively Don't Need It. 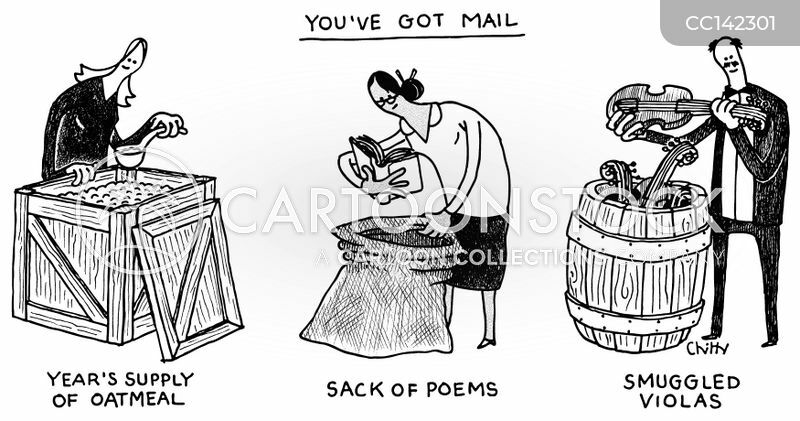 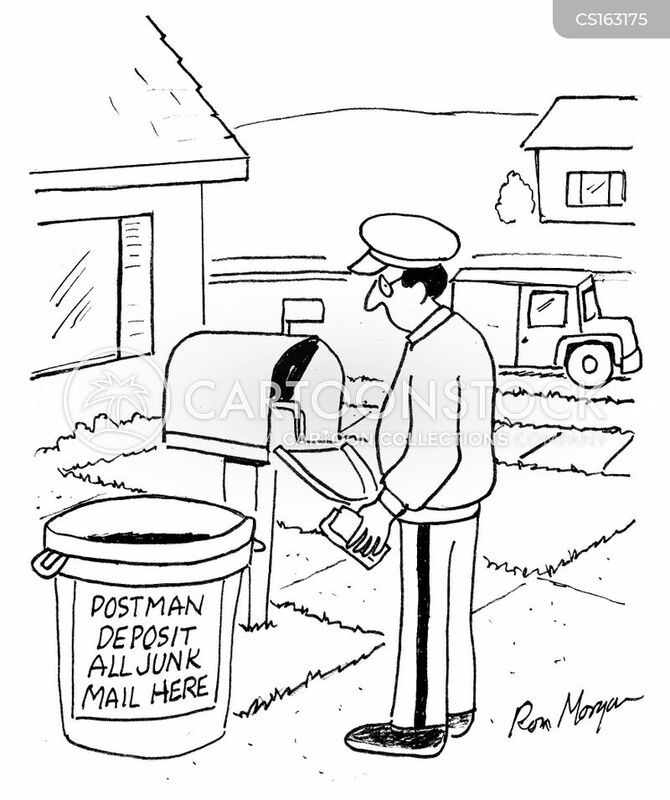 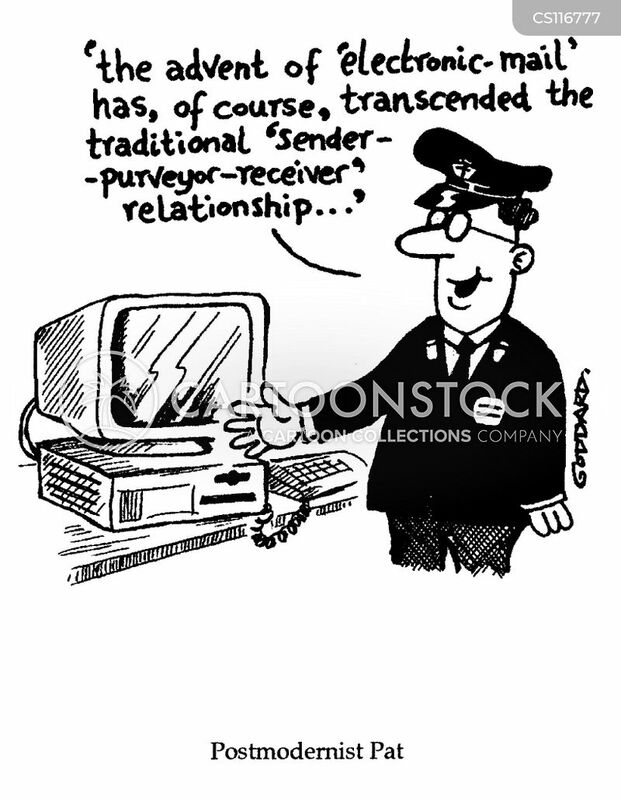 Postmodernist Pat, "the advent of 'electronic mail' has of course transcended the traditional 'sender-purveyor-receiver' relationship"
Postman Deposit All Junk Mail Here.